Photo wallpaper - Poppy's dancing macarena! One, two... it’s time to move! 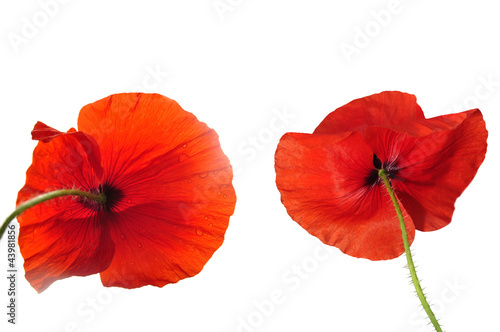 A photo wallpaper depicting vigorous poppies will be an amazing motivator! Thanks to fresh colours and shapes, it will enliven each lazy and sleepy interior. This motif is a perfect proposal for places missing fantasy and wildness. Let red dominate in your house!